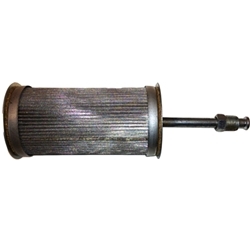 Filter, assembly with tube. These are ready to install to your pick plate. Please note these are made from a high quality stainless steel mesh so can be cleaned unlike the original elements.